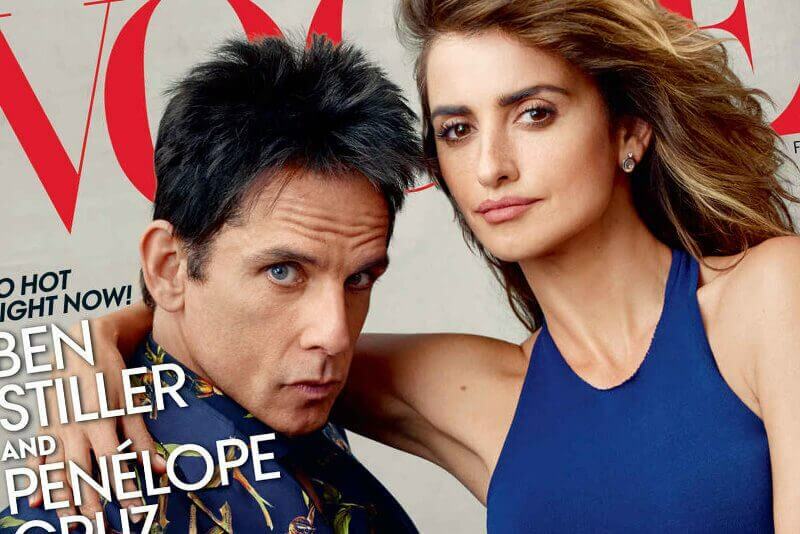 Zoolander 2 arrives in the UK this Friday and it seems that their marketing department have hit a home run in their campaign by harnessing the potential of brand tie-ups, creating a real buzz. They’ve been working with some huge brands to harness the power of their networks including VOGUE – posing with Anna Wintour herself and staging social media takeovers with brands such as Barbie. They’ve also teamed up with the Snapchat to create a ‘Blue Steel’ filter for your best model pose. There’s a few reasons why we think that these tie-ups work so well – firstly, they have managed to get the type brands they’re lampooning in the film involved in the marketing which lends it a real sense of playfulness and delight – the perfect type of content to brighten people’s day and encourage sharing. Secondly, by getting a platform such as Snapchat directly involved they are tapping into a younger audience that might be too young to have been very aware of the last film – giving them something to interact with on the platform and introducing them to the film. Plus, let’s face it – everyone loves a Snapchat filter which promises to make you really, really good looking, right?